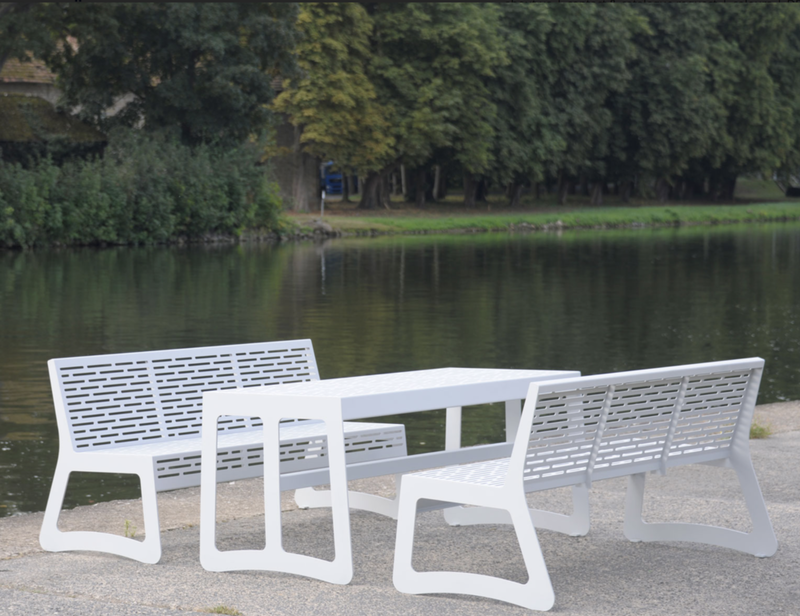 redefines the outdoor - and indoor - seating experience. 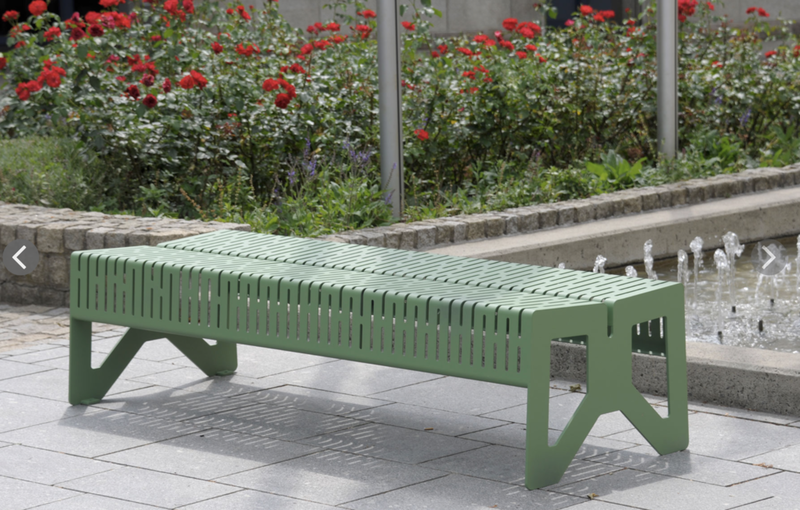 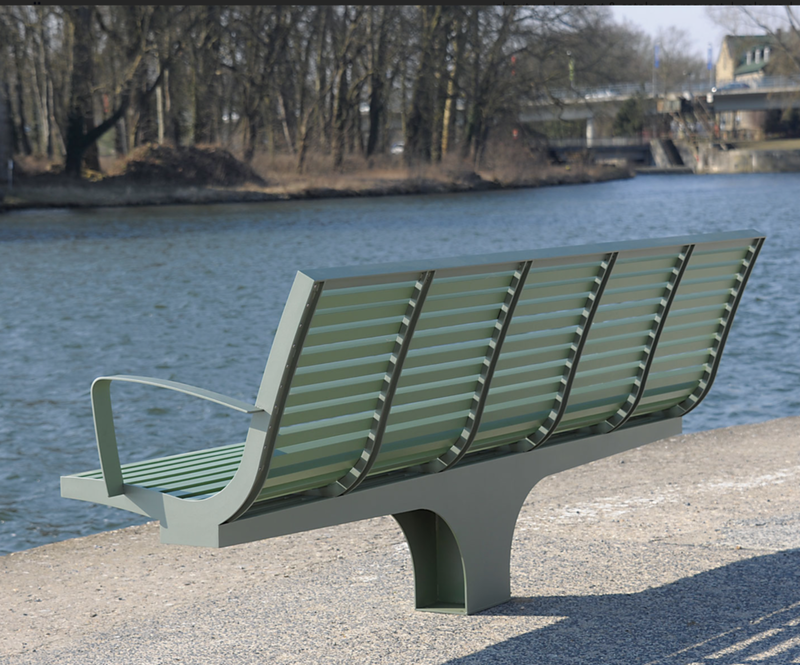 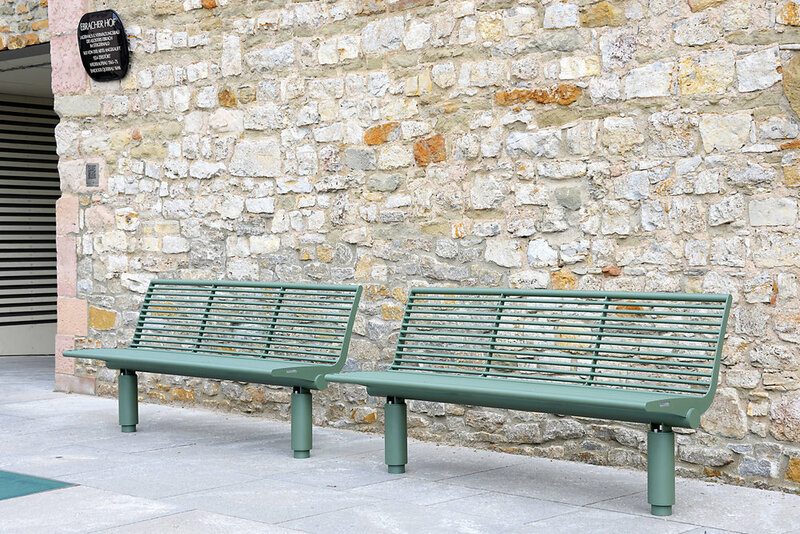 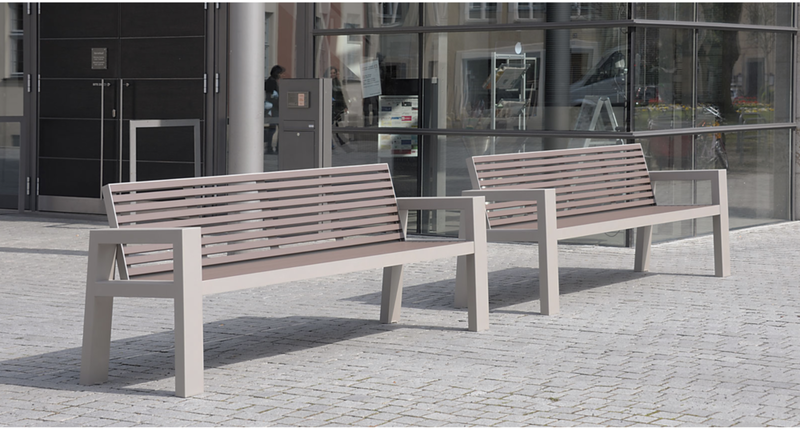 Originality and outstanding durability, BenkertBanke is the consummate answer to contemporary public spaces furniture. 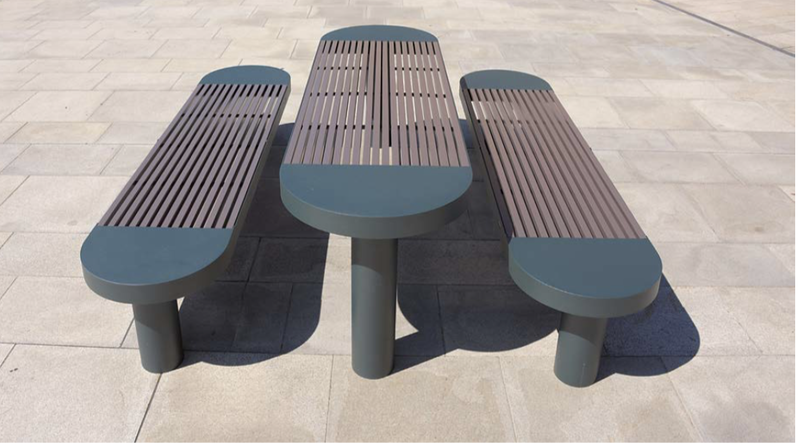 Utilizing stainless steel for pure sustainability and brilliant design effects with a richer choice of colors.